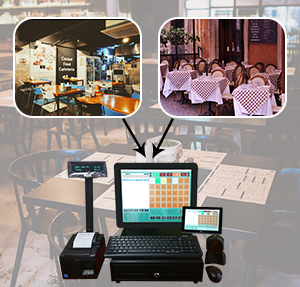 Restaurant POS System is committed to your success. 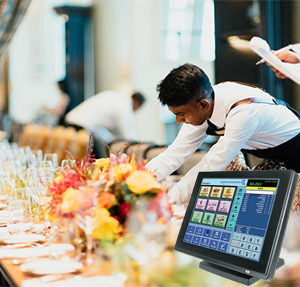 It is based upon latest technology and handles all the modules required to run a restuarant. 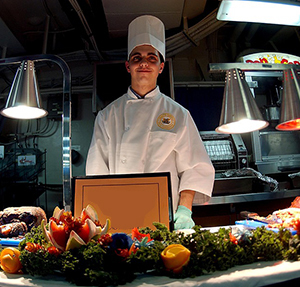 It is specially designed to maintain all the operations of a restaurant. Our system allows you to design your own working environment. For example: create a layout of tables. You will be able to create as many as floors, you want. Each and every table will be locked by the particular employee. 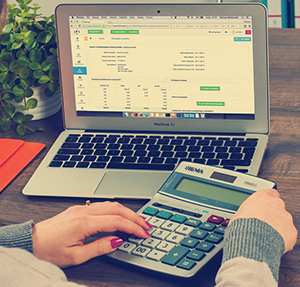 To analyze your sales, employees performance, customer’s orders, our system will generate reports. You can email these reports as well will be able to print. 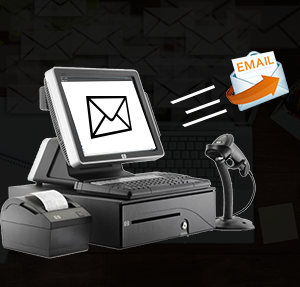 Our system will make it easy for you to send order details in the kitchen. It will automatically send the details according to the item to different kitchens. For Example, you can assign one printer to all the vegetarian items, another one to meat items and third one to bar items. You don’t need to push manually items to each kitchen printer. 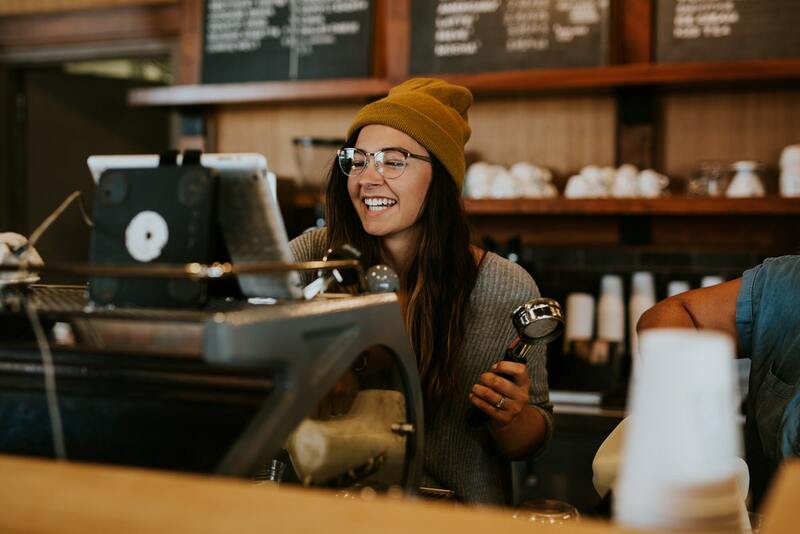 Automate your tip system and get daily, monthly reports for each employee. The system will keep track of each employees tip. It will automatically count the tip received by each server. Our System will generate the server wise tip report which will help you to acknowledge the server’s performance. 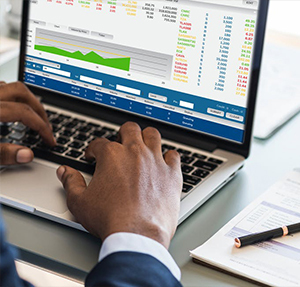 Our System will allow you to manage your employees. you will provide a unique access code to each of your employees. 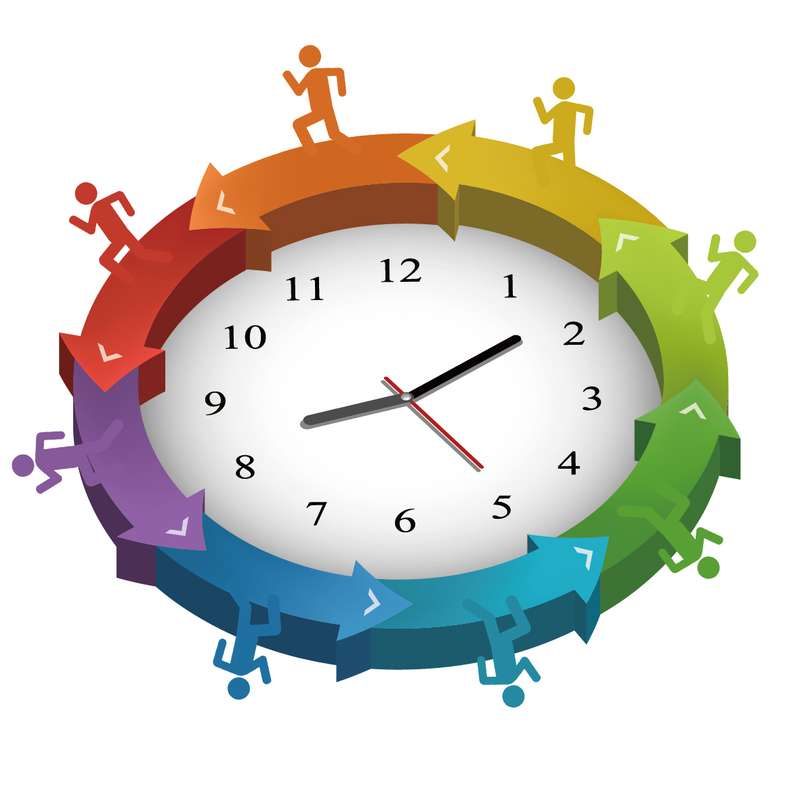 As well Clock in – clock out for Employees. Assign different- colors to each item, For Example, vegetarian’s color – Green, Non-Vegetarian Color- Red. Employees clock in and clock out facility let you know about the employee hours. You can get a report of the sales done by each employee. You will be able to assign different roles to each employee, such as cashier, manager, department head etc.